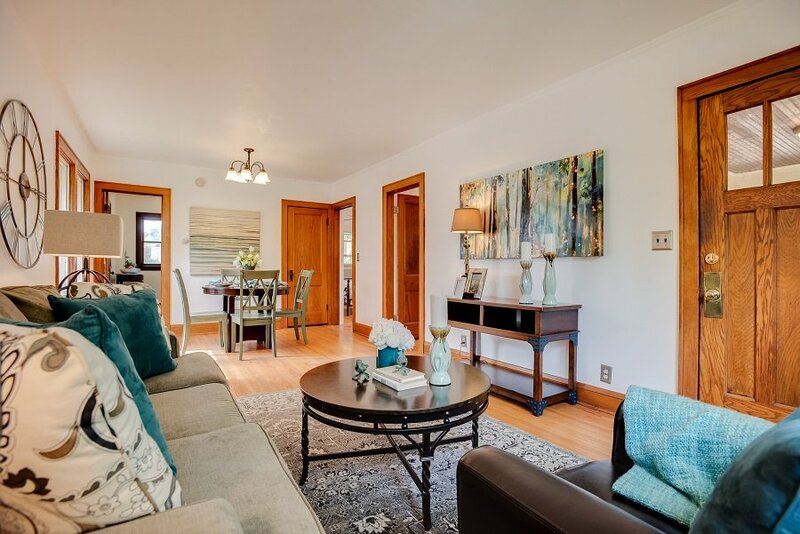 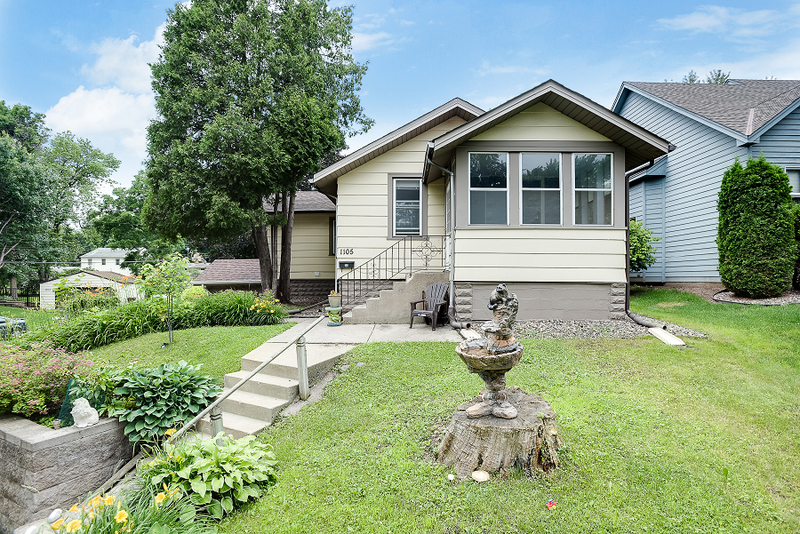 SOLD in NE Minneapolis – 3214 Cleveland Street! 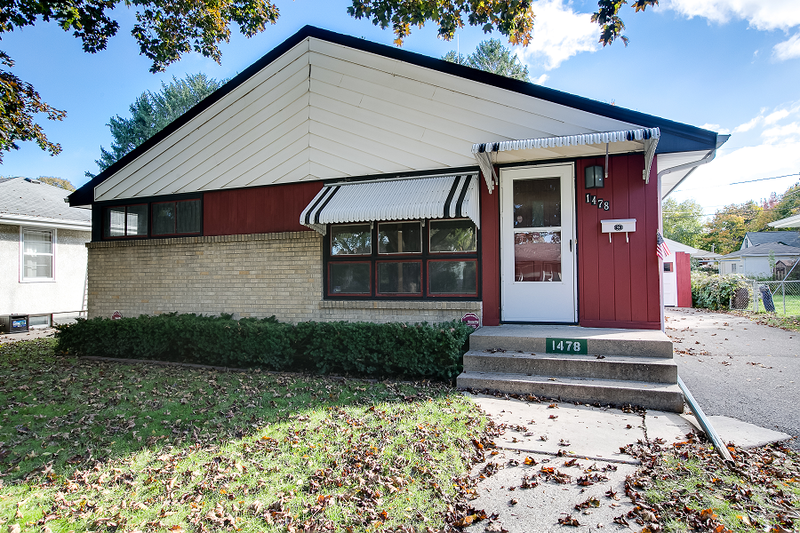 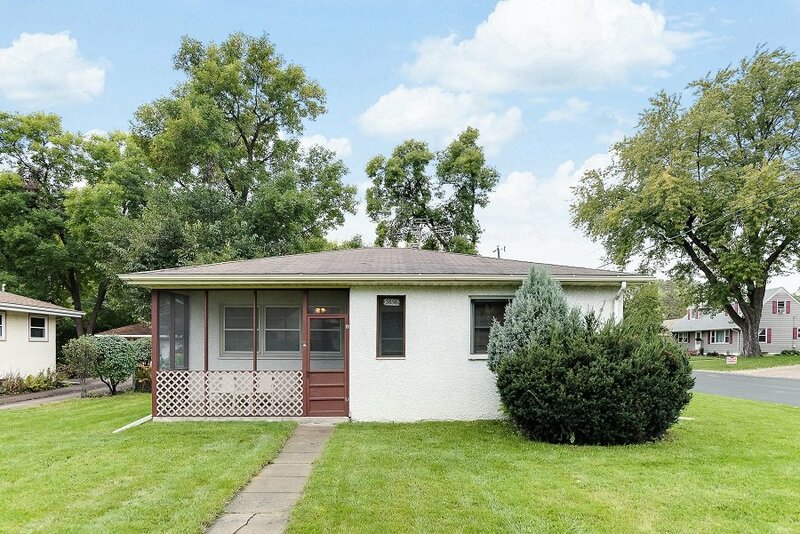 This sweet single-level home – located at 3214 Cleveland Street in NE Minneapolis – closed on 12/7! 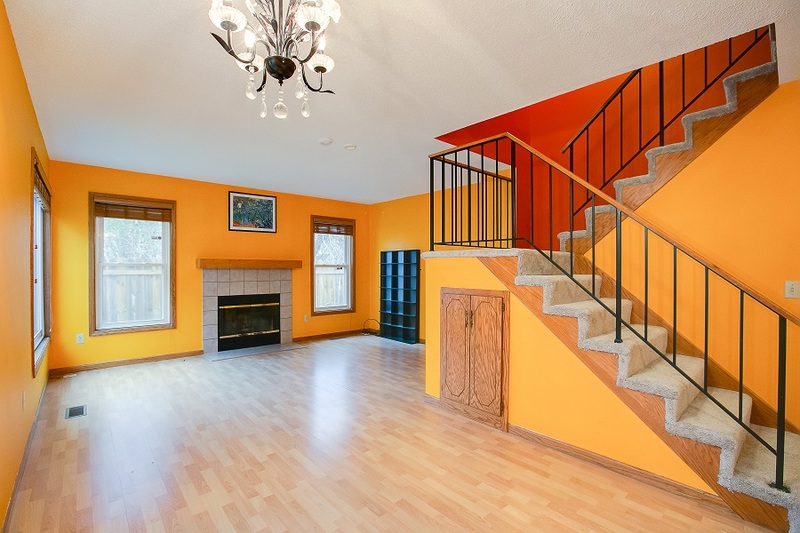 It was beautifully staged and professionally photographed, highlighting all the possibilities of this great home. 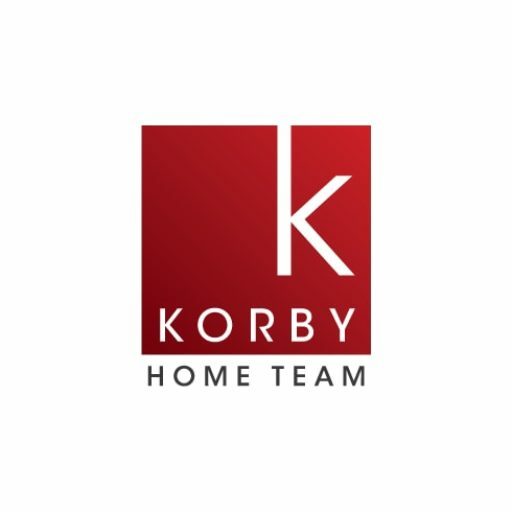 Congratulations to our sellers!